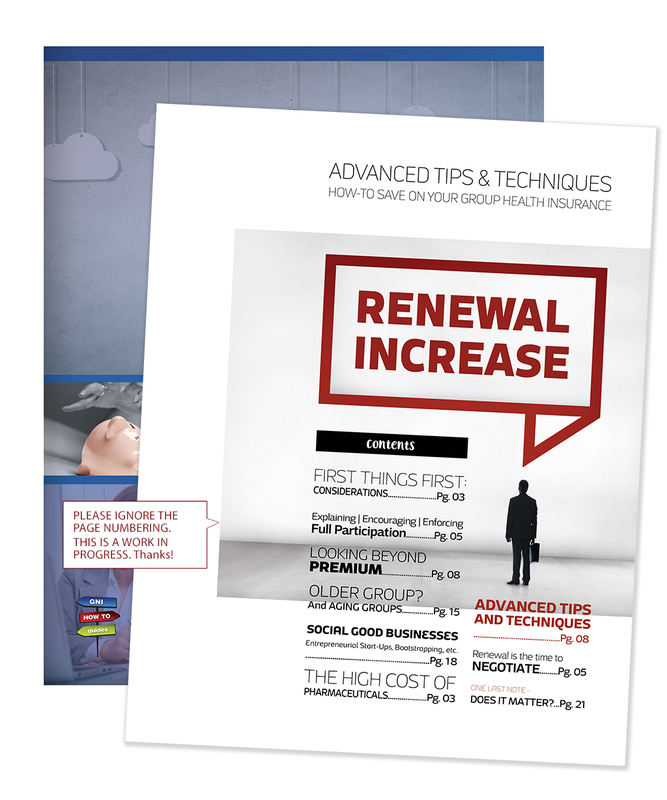 We have a new guide coming out late Summer/early Fall that addresses insurance and Rx claims. And it is going to save you a lot of money on your international group health insurance. Why should you care about the spiraling (dare we say “out-of-control”?) costs of prescription drugs, injectables, pharmaceuticals and Rx? 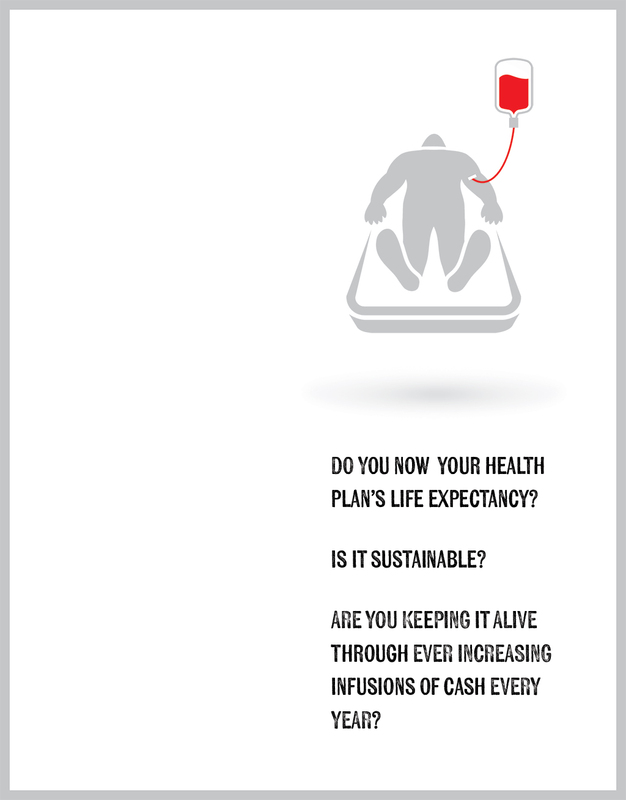 Because of its direct impact on your annual health insurance premiums. Everyone in healthcare is talking about this – Insurance and Rx claims. At one of our last events, insurance and Rx claims was a topic of serious discussion. Yet most H.R. Managers and CFOs shrug their shoulders when asked what they can do done/are doing to specifically address the issue. We specialize in overseas healthcare. And overseas, your exposure is MUCH HIGHER to Hepatitis, to infectious diseases, to Zika, bird flu and other epidemics. Working with the poor, working to improve the lives of people overseas, working in community health or education can increase your exposure to the need for ultra-high cost drugs that can really hurt you at renewal time. Your staff overseas needs to be protected and taken care of, no question. But the organization needs to be protected too. From unsustainable rises in coverage costs. Do you know what kind of prescription provision is included in your plan? Is prescription drug a costly item? Are you interested in controlling the cost? And what can your carrier do for you? Advanced tips and techniques regarding insurance and Rx claims and benefits is just one part of our new 40-page guide. 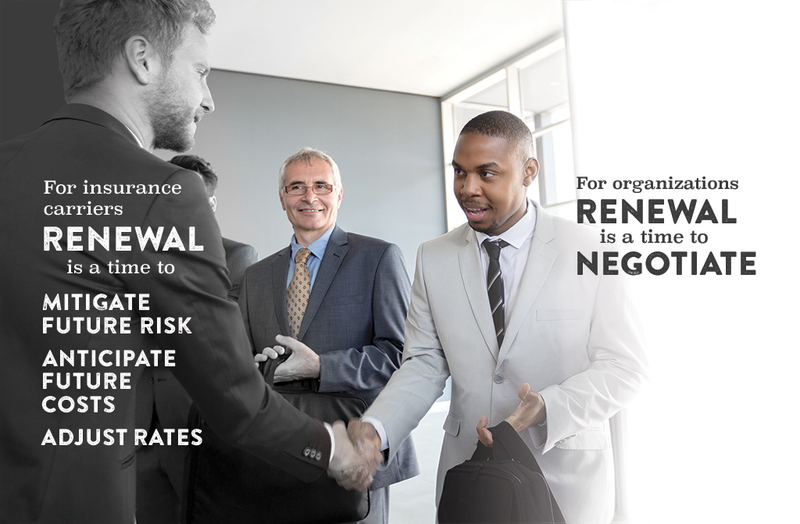 How-to Negotiate – Winning strategies and what works when negotiating at renewal, and more. Give Pei a call at 480-813-9100 or drop us an email at group@gninsurance.com and pre-order our upcoming free guide (Because we only print a limited quantity. Of course, the eBook version is always available)! When you email group@gninsurance.com, let us know your name, title and address (If you want a printed copy mailed to you). It would be helpful to know your organization as well. 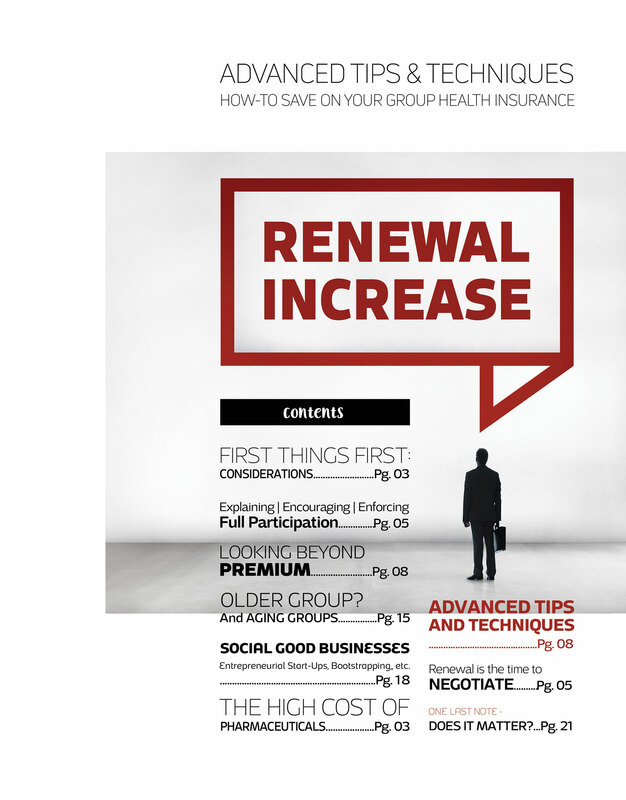 Self-Funding Your Group Health Insurance: Is it for you?